Eleven years ago this week our family had to say goodbye to our little one before we had a chance to officially meet. One day shy of entering the second trimester, within a few hours of waking up, we lost our baby. Being an avid reader, during the months that followed, I searched for a book that would reassure me I would indeed one day smile again. That I wouldn’t stay stuck in my grief forever. I didn’t want a book about medical reasons or statistics – I wanted to hear about how others’ had survived their grief… and the books I read left me angry, not hopeful. It was then I promised God that one day I would write the book that I wanted to read to maybe help others who were looking for hope in their circumstances too. 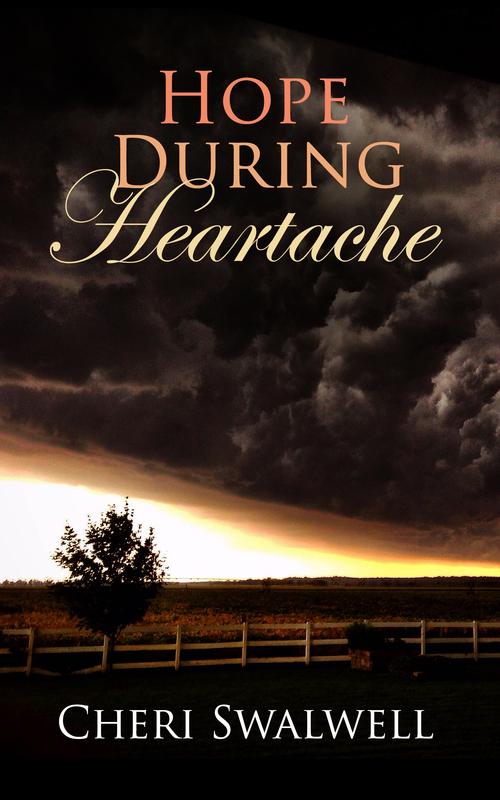 God heard that promise and eight years later, in September 2014, Hope During Heartache was published. It’s the stories of 13 men and women, told in their own words, of how they found hope during the heartache of losing their child, either through infertility, miscarriage, stillbirth or the death of an older child. Our family’s story is one in the book… and I can honestly tell you, 11 years later, I have gotten my joy back. I still miss our little one (he will never be forgotten) and can’t wait to be introduced in Heaven someday, but I’m here to tell you, hope can be found during the heartache. In addition, God led me this year to write a book to encourage those who are in the role of caregiver. 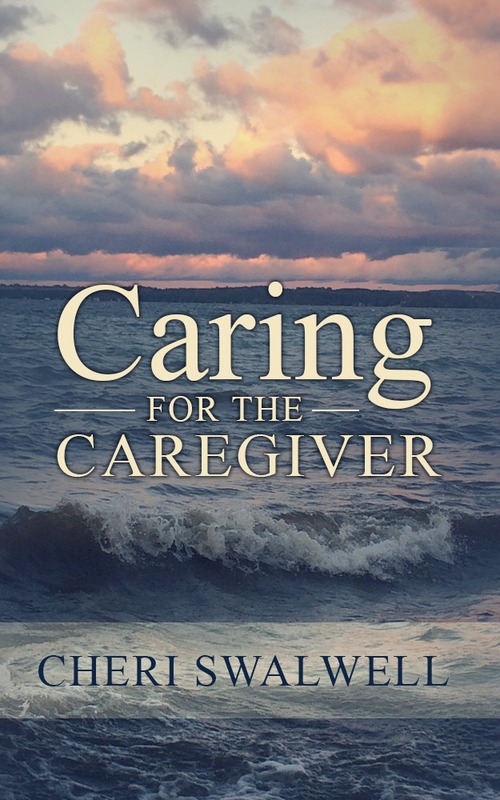 With practical tips I’ve learned throughout the last ten years of caregiving, and questions at the end of each chapter which are useful for a book club or study group, Caring for the Caregiver was released a few weeks ago. Praying blessings on each and every one of you during this Christmas season. May Christ fill you with peace, joy, love and especially hope.